The Baby Bed is all about helping the community of parents make the best choice for their baby and family. We will help you along choose the best crib, crib mattress and all things sleep time for your precious baby by covering a range of topics such as the healthiest mattresses, safest cribs, organic bedding, nursery furniture and tips for ensuring your baby has a healthy sleep. We are Heather, Linda and Emma and we are the authors and founders of TheBabyBed (Read more about us on our ‘Our Moms’ Page). If this is your first time you’ve come to our site, firstly welcome and secondly, congratulations on being a parent! From our experience, it is no easy task being a parent or becoming a parent. Being a parent they say is the best feeling in the world. It’s that feeling, of being something more, something bigger than just you. I bet you still remember the first time you found out you were pregnant. That excitement, that awe, that feeling of pure joy. I bet you also remember that moment of paralyzing fear when you realized you had no idea how to do anything parent’s did. Yes, I know about that feeling too, we all know about that feeling, because you are not alone in this. Because from that moment onward you have become and always will be a part of a nation of parents, a nation that supersedes any race, color, country or ethnicity. A nation where every one of us is an out stretched hand, outstretched sometimes to help you, and sometimes to ask for your help. Today, we are helping you, and since parenthood is such a diverse topic we decided to take it in parts. We are here to help you tackle the task of selecting the safest crib, best crib or cot, safest and best crib mattresses and so much more. Because we believe that having a healthy and happy baby starts from having a safe baby bed. 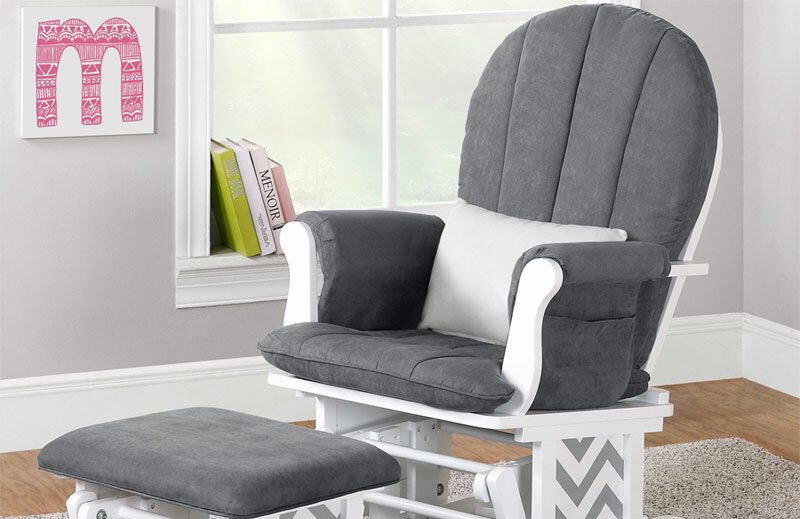 We hope to share all our tips, tricks and tools of the trade having a baby and picking out the best and safest baby bed including the best cribs, cots and crib mattresses, aswell as many other accessories that come along with ensuring baby sleep safety. We love having children and we equally love organizing and buying every piece of the baby’s nursery. 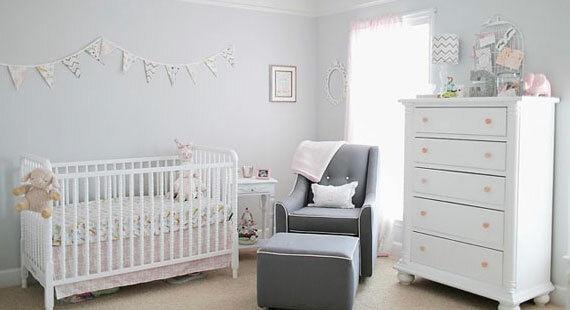 We will share our nursery ideas including modern nursery ideas, popular nurseries, baby crib furniture and crib bedding. We will cover everything to get your little special one to have the safest and sound sleep all night long. As the newbie mom I, Emma, will share with you the tricks of the trade of being a new mom, Linda, who is the veteran/pro, will help show you how to deal with a new child and finally Heather, the strongest of us, the mom who has lost a child to SIDS, will show you how to make sure your child stays safe. Every child is precious, and every parent deserves to know how to protect and raise their child, let us help you help your child. Being a parent is a daunting task, and no matter what people say it is not easy and it is a path you have to go alone in many ways. But none of this means that being a Mom can’t be great. I know that the first few weeks can be a trial, especially since the baby has no fixed sleep routine and you are afraid of crushing him if you share a bed. I know you keep telling yourself that it’ll get better soon – this is your biggest mistake, it is not going to get easier anytime soon. This isn’t a bad thing – it’s just a thing. So instead of hitting frustration level 9000, let’s help find ways around it. Tip#1 – Sleep-Patterns – The Good News? – Initially your baby is going to sleep a lot. The Bad News? – It’s not going to be at a stretch. Since this is an important part of the child’s adjustment there is really not a lot you can do about it – instead set a schedule up with your partner or a family member and take turns. Tip#2 – How to Know – Another important part is recognizing when the child is sleepy so that you can encourage a sleep time-table, notice babies become irritable, and rub their eyes, my little one would lose interest in her toys and I could feel her little body plop a bit, so that was when I knew to put her down. Tip#3 – Create a Routine – One of the best ways to help children adjust to a napping schedule is by creating a routine, make sure your day time activities are more energetic and loud, while your after dusk routines should be quiet and soothing. Hello there! Okay let’s get straight to business shall we, babies are basically bundles of ‘How-to-lists’ in the form of a breathing squalling ball of joy. If there is a cry – there is a solution, so stop freaking out and listen to any advice you can get from absolutely anyone because you will need it! I’ve had few kids myself and I am the veteran, or as I would like to put it the ‘pro’ of the three of us. 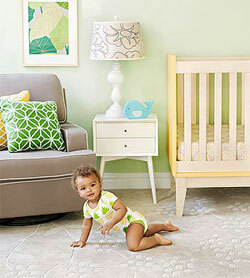 Here is my advice when specifically to cribs, cots and crib mattresses. How to Pick a Crib Mattress – Your child is going to be spending a lot of time in their cribs so make them safe and comfortable, a mattress that is too hard can cause your child to cry out more while a mattress that is too soft runs the risk of suffocation. 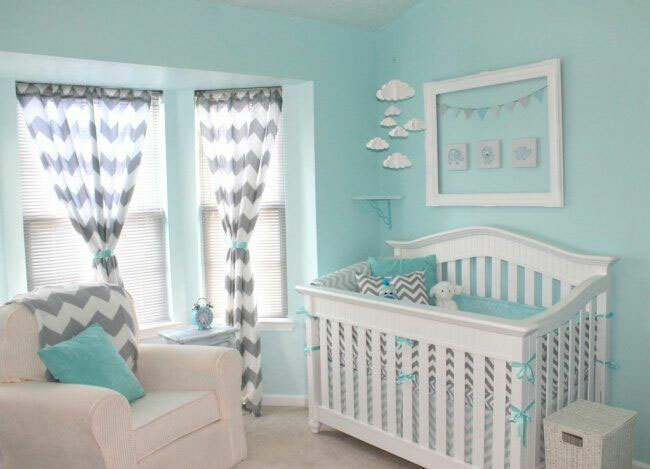 How to Buy the Best Crib – The Crib is obviously the next most important thing; the best thing you can do is try to ensure it is safe. That means non-toxic paint, and a safe gap between your slats. 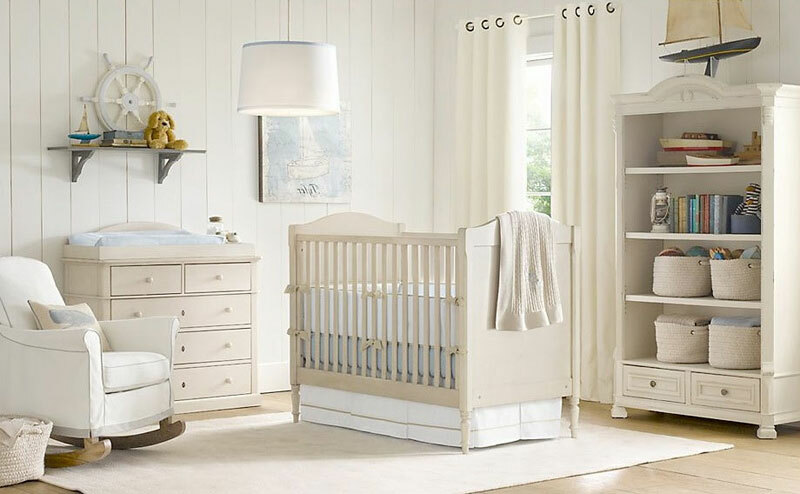 Read more about our recommended top rated baby cribs to ensure you are buying a safe baby crib. How to Help Baby Sleep – Initially children aren’t huge fans of the crib, what I used to do was pick them up soothe, cradle and rock. I’d put them down afterward and that way they knew I was there but also that they had to sleep in the crib. Want to know how to go from co-sleeping to crib, read Emma’s article here. Hello everyone, I’m Heather, and I am a mother of two. My first child Jason, died soon after he was born due to Sudden Infant Death Syndrome, something we know as cradle death. A lot of you probably already have kids and probably think you are good to go, while a lot of you will have people telling you, that you are over doing or over thinking things. I implore you do not think like this. Baby safety is important and I am not just talking about baby-proofing a house, SIDS may often be inexplicable but it is also at times avoidable – the right mattress, the right cot, the right way to sleep. Do what is best for your child; even if it seems over the top, nothing is worth losing a child. Out of us three moms that manage this site, I am the biggest advocate of organic mattresses, so my No.1 tip if you are looking for a crib mattress is: buy an organic crib mattress. This ensures you are providing your child with a 100% natural sleeping environment, find the best non-toxic cot mattress that can suit your budget. 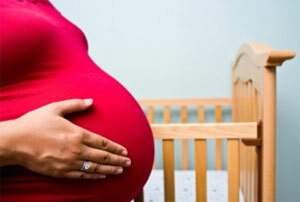 Ensure you have a firm mattress for your baby cot; a child can suffocate itself if he or she rolls over in their sleep. Ensure you have non-toxic paint on your crib and ensure the crib that you buy is sturdy and stationary (I am not a fan of cribs with wheels). Ensure you turn your baby to always sleep on their back. I know SIDS can sound like a bunch of wives tales and may feel like lasting superstitions from the medical community, but they aren’t. Yes, SIDS is not completely explainable yet, but they are preventable, at least partially. Questions, Comments or Just Say Hi!